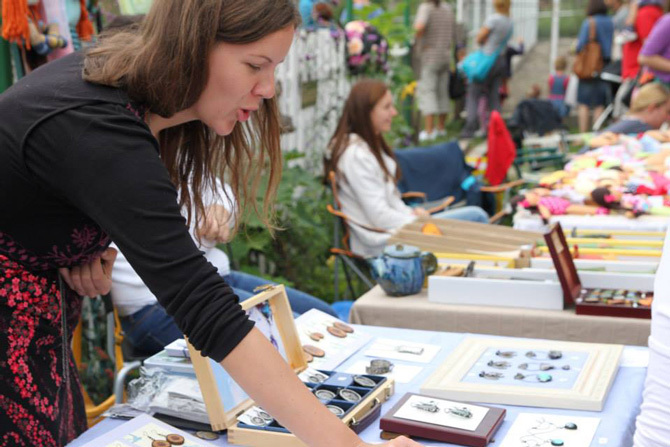 Meet interesting creative people, spot their talent, taste some home-made delicacies or buy a unique hand-made souvenir. This open air event will take place for the third time in village Hrubá Borša in the riding areal Corporex. 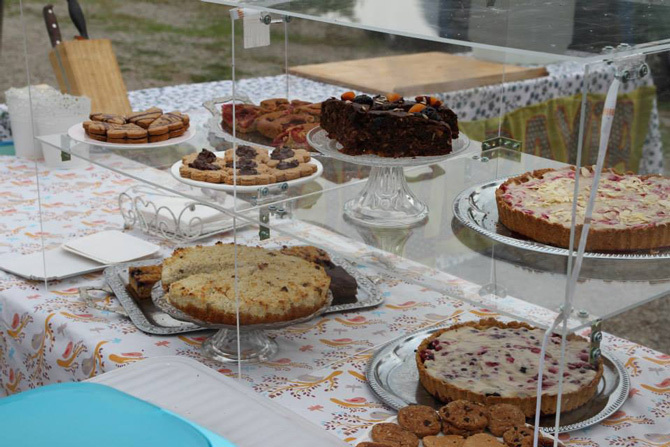 It is only 7 km far from Senec, so be prepared on 20.6.2015. Parking and admission for visitors of picnic is free.